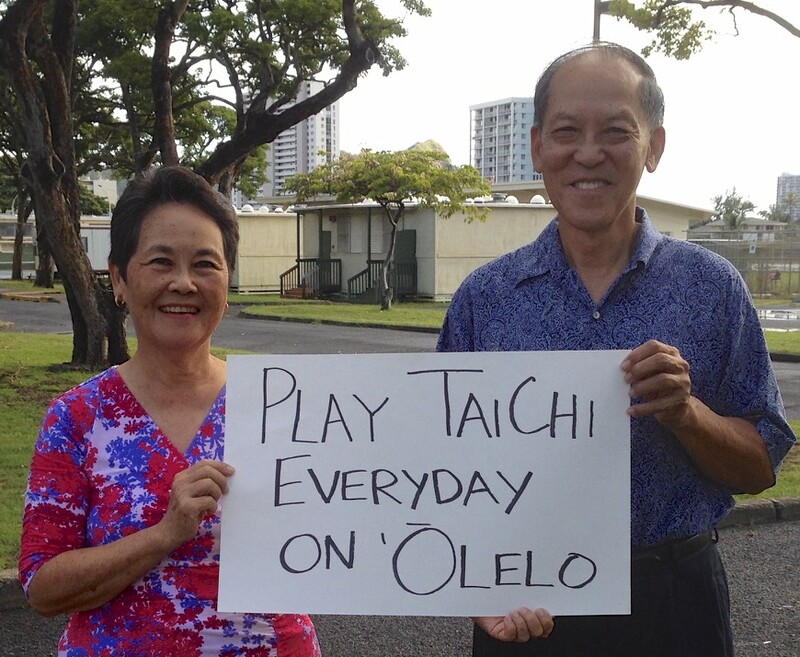 Our newest project, "Tai Chi Aloha Around the World" is also an integral part of our tai chi mission for community committment. 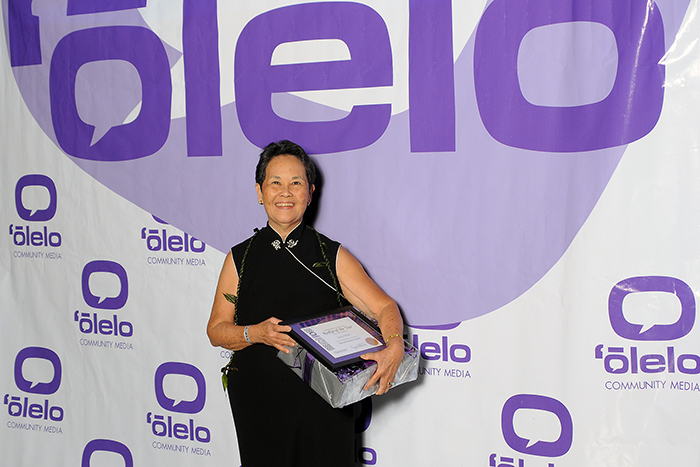 True to form, Olelo camera crew taped the entire event which will soon be aired on Olelo...stay tune!! 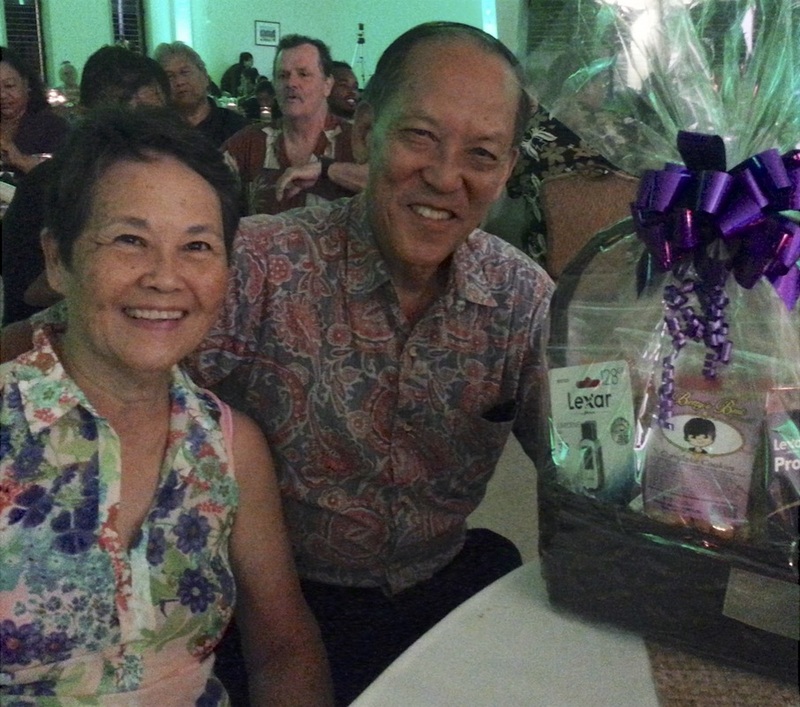 Ken was honored as Olelo's Gold Winner for having volunteered the most hours in a year's time. He is a tireless warrior, trudging to pick up equipment, set up tripod and cameras as well as return the equipment as a weekly routine 2-3 times a week. His expertise in filming continues to grow as he moves into the filming and producing arena! 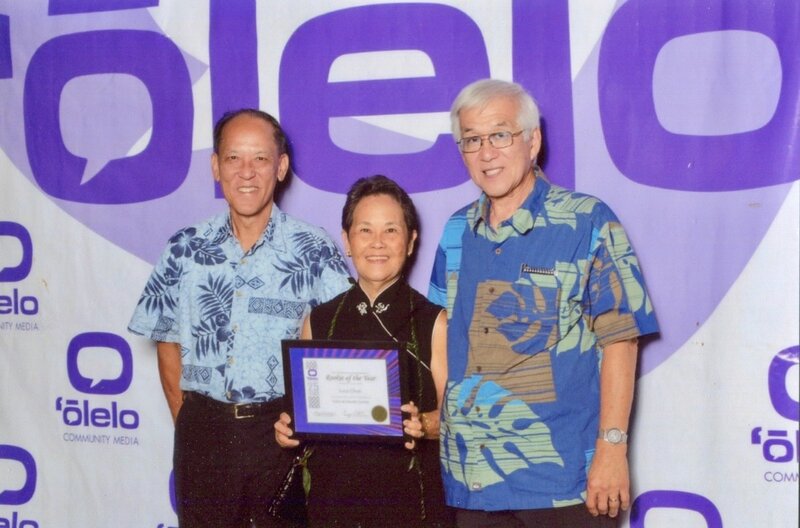 Ken was honored a year later after Lucy's received her "rookie" award for having logged in a hefty 328 volunteer hours by video taping all of lucy's tai chi lessons PLUS going on executive shoots with the Olelo team.